This album is the result of decades of preparation and a lifelong pursuit of expert song craft and storytelling. 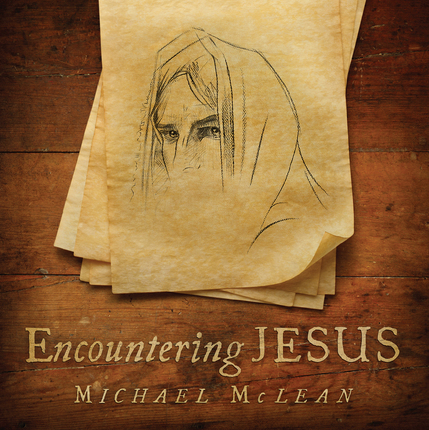 Michael McLean is truly in his element on this landmark album, a collection of stories about the Savior told from the unique perspective of different characters who walked and talked with Jesus while he was on the Earth. 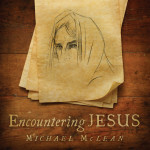 McLean takes the listener on a journey through widely varied perspectives, from Peter as he was rescued while walking on water with Christ, to a leper who was healed, to a child in Capernaum, each song shows a different side of the divine mission of the Savior. 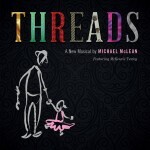 The production combines Michael’s signature lyrical craftsmanship with catchy, infectious melodies that carry unforgettable stories. 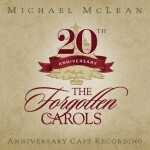 This album lifts people up and points them to the Savior through the stories that we hold most dear.